Mumbai, Sept 11: The Supreme Court of India today issued notices to the Union Government and National Investigating Agency on a petition seeking a fair trial into the Malegaon blast case of 2008. 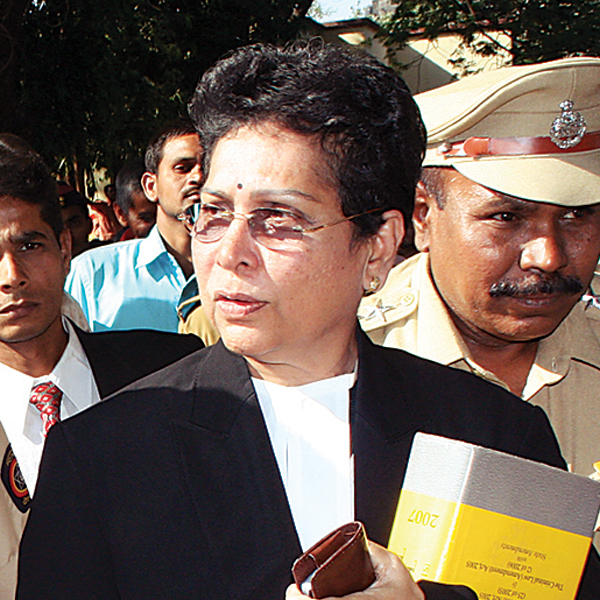 The petition also challenged the removal of Rohini Salian who was the public prosecutor in the case. The petition filed by activist and social worker, Harsh Mander had sought for a fair trial into the Malegaon blasts case. He had also challenged the removal of the prosecutor and termed the move as illegal and arbitrary in nature. 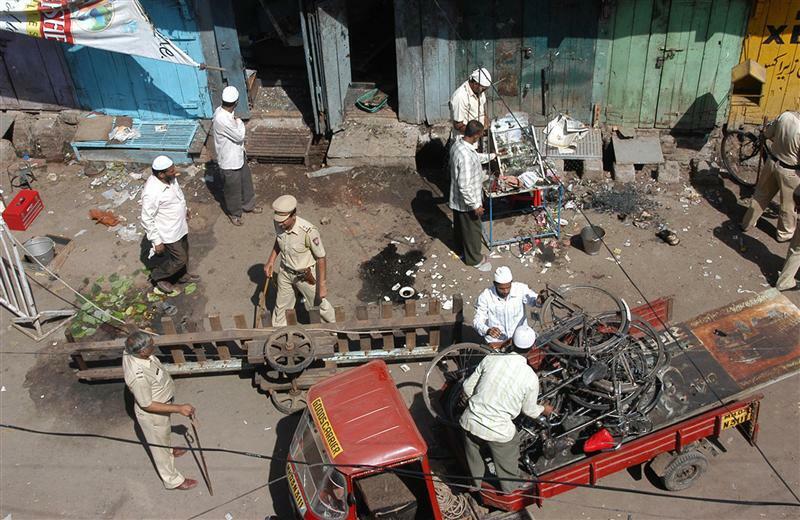 The Malegaon blast case has once again been revived with some statements being made accusing the NIA of directing the Public Prosecutor to go slow with the case. While the National Investigating Agency has denied the allegations stating that the case had not yet reached the trial stage for the prosecutor Rohini Salian to make such statements, counsel for the accused persons too feel that the case is being vitiated now. The two youth from Belthangady who were questioned by the National Investigating Agency (NIA) have decided to move the state Human Rights Commission alleging harassment- both physical and mental. It is also alleged that the officials of the NIA had harassed members of their family. At a press conference in Mangalore, a member of the Sanathan Sanstha N Madhava informed the media that the duo were harassed mentally and physically by a team of the NIA. We would move the state Human Rights Commission alleging harassment, he also informed while adding that the family members of theirs’ too were harassed. The youth who were questioned by the NIA happen to be related to a person by the name Jayaprakash alias Anna, a resident of Puttur. He has a reward of Rs 25000 on his head and is said to be a player in the Malegaon case. His role has also been probed in the Goa blast case and today the NIA is looking to see if the two cases had any connection and whether they were inter-linked. The NIA has been trying to elicit more information on Anna who is a resident of H. No. 2-116, Balthia House, Nooji balthilap Post-Puttur, Dakshin Kannada, Puttur 574221 Mangalore. The name of this person also figures in the most wanted list put out by the NIA. He has been termed as a proclaimed offender by the NIA. The NIA by questioning the two youth were trying to gather more information on Anna who they believed was in touch with them. It is said that both the youth who are brothers were living with Anna in Goa and hence they could know about his whereabouts. It is also said that Anna had married a relative of the two youth and that is how they are connected. While investigations are still on, the investigators have not found any link as of now between the blasts and the two youth. It appears that they were only trying to get information on Anna and his whereabouts. Jayaprakash is said to be a member of Sanathan Sanstha which has been blamed for the Goa blasts case. The NIA which is seeking clues into the various blasts allegedly carried out by Hindu extremists is also trying to find a link with the Goa blasts case. Abhay Vartak the chief of the Sanathan Sanstha however denied any link. When asked about Anna and his association with the organisation, he said he is not aware of this person.